I’m sure this will come as a surprise to no one but Austin Texas is both the place where the taco cleanse was founded and the city that has more delicious tacos than anywhere in the country. 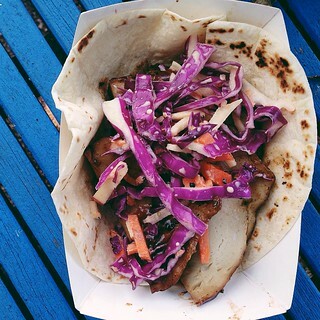 With restaurants trying everything from brisket tacos, to jackfruit bbq, terrayaki soy curls, Vietnamese tofu tacos, puffy tacos and of course hundreds of breakfast taco spots, Austin Texas is the place to be if you are going full on FUEGO. Even though the taco cleanse was invented in Austin Texas if there is any town that knows how to cleanse it’s LA home of celebrities and some of the best tacos around. 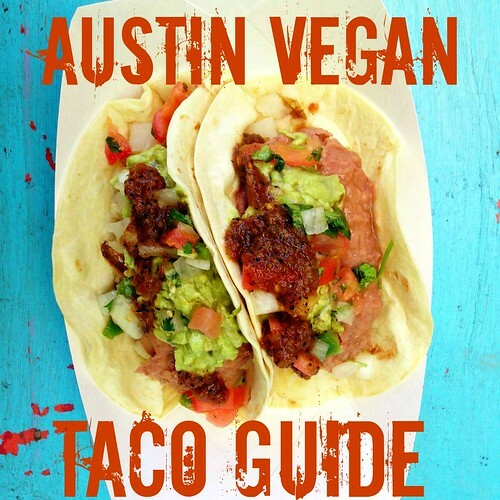 Like Austin they also have tons of taco trailers so you don’t have to look far to find Baja Avocado tacos, portebello tacos, and even raw corn tortilla tacos. If you haven’t been to Chicago lately book a trip soon, they have some of the most wonderful decadent food around so it’s the perfect place to go on a taco cleanse. Places like Quesadilla La Reyna del Sur have traditional carnitas and asada de soya tacos and old favorites like the Chicago Diner keep it real with pulled pork tacos and Handlebar’s Fried avocado tacos. I loved El Nuevo Mexicao which has amazing Tacos de Proteina Estilo San Pancho and it’s the perfect spot to get your margaritas in as well. Gracias Madre has the best California style Mexican food I’ve ever had but the tacos don’t stop there. Erika Larson tell me that there is also “Flaco’s is an all-vegan Mexican restaurant in Berkeley, CA. They make their own corn tortillas (which you can also buy) and the taco topping is seasoned soy protein ‘carnitas.’ Not pictured are their world-famous and habit-developing taquitos.” Although you can’t enjoy taquitos on a cleanse you can certainly get them any other time. 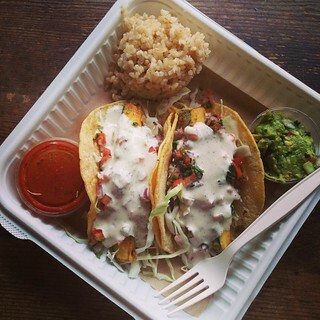 Even though Maui is pretty far from Mexico tacos have made their presence known. 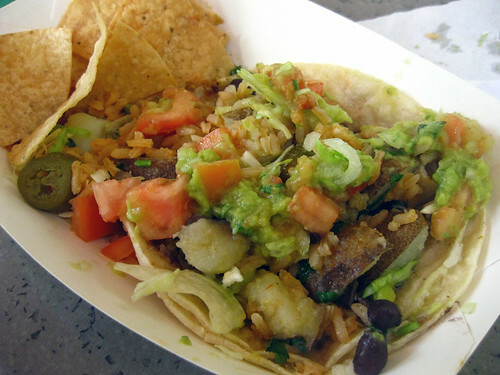 Maui Tacos is a chain that is throughout the islands and California that has plenty of cleansing options. 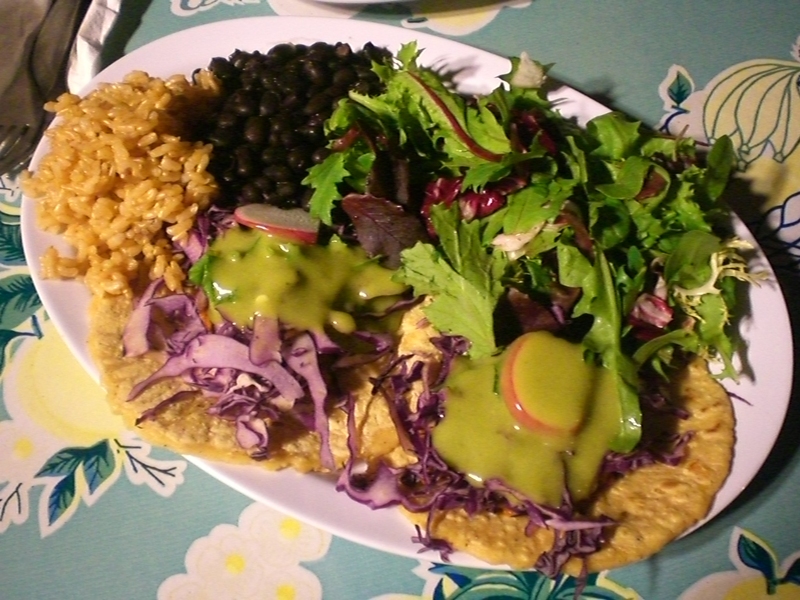 Pa’ia is also home to a tex-mex restaurant, cafe Mambo with many tofu options and one of the greatest grocery stores in the world Mana Foods. It’s a short drive anywhere else on the island where you can find plenty of raw food restaurants and health food stores as well. Plus tacos on Maui are better than tacos in the other 49 states because it’s Hawaii. 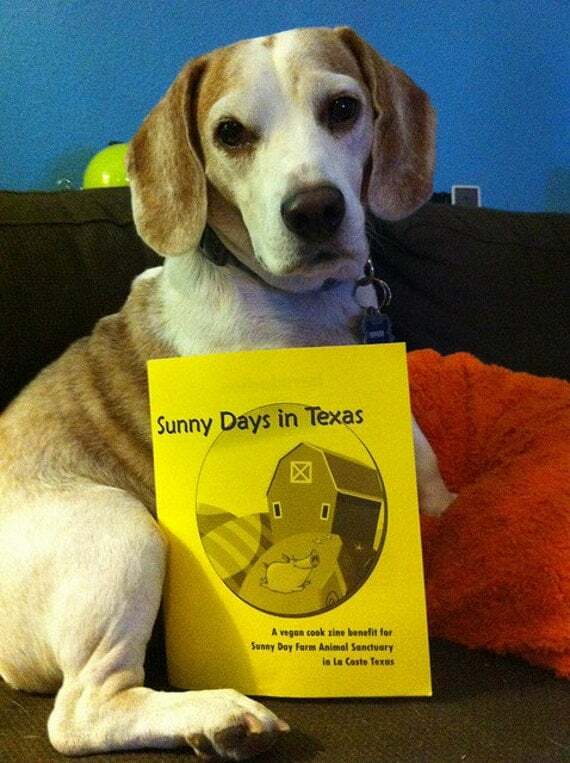 This entry was posted in Travel, US on September 19, 2013 by lazysmurf. Would you consider a post on the worst 5 cities? Or just a post on awful Qdoba who doesn’t think vegetarian tacos warrant free guac? I think the worst cities would be just about everywhere else! I was pretty surprised in my research that vegan tacos aren’t nearly as common in the rest of the country. Thanks for sharing the list of the top 5 U.S. cities. I really miss tacos, there aren’t any here in Buenos Aires. 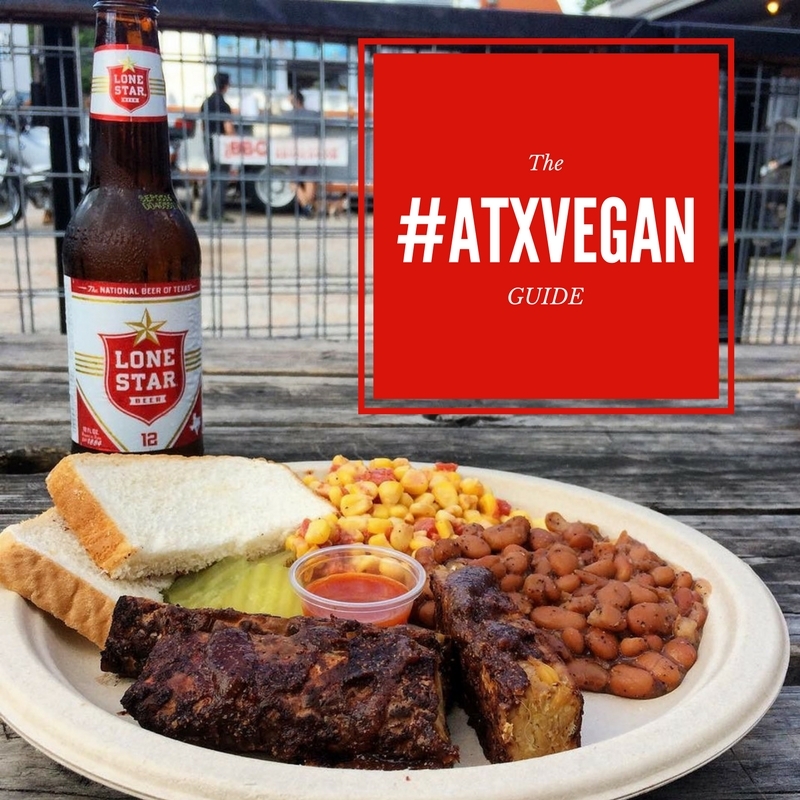 Austin is still on my list of U.S. cities to visit – the jackfruit bbq sounds wonderful especially the Vietnamese-style. The tacos at Gracias Madre look so delicious and creamy! The last eatery reminds me of Los Gorditos in Portland. Chicago surprised me. Who would have thought? Yes! 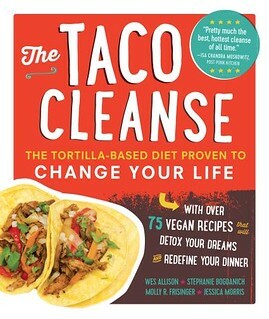 I live in #2 – must try the taco cleanse! 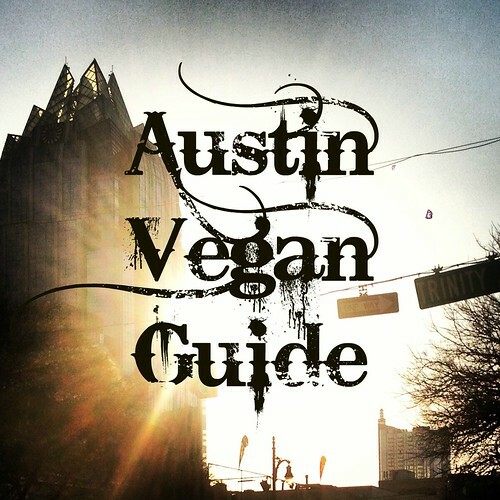 I visit Austin once a year lately and I’m from IL. 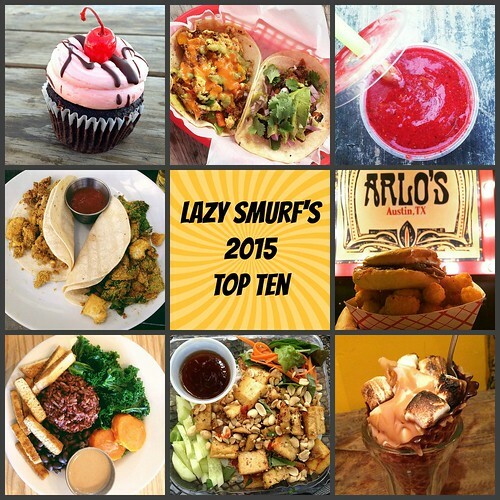 I can’t wait to try some of these places! !